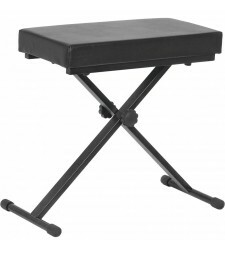 AMS - Piano stool. 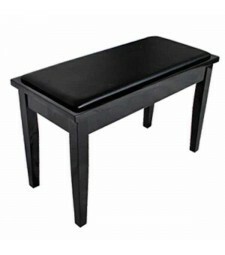 Wooden bench with inset black vinyl padded seat. 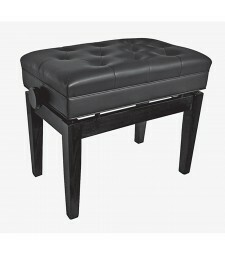 Music storage com..
AMS - Piano stool. 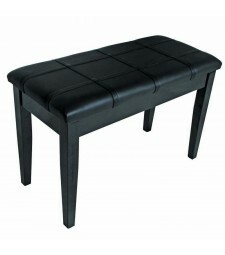 Wooden bench with thick padding & stitched black vinyl seat. M..
AMS - Piano stool. Height adjustable wooden Music storage compartment. Worm drive wit.. 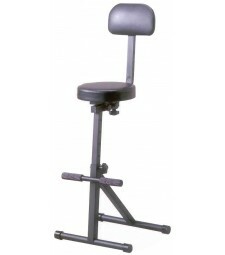 Heavy Duty Stool Foam Padded Black Vinyl Seat 31cm 10 Position Height Adjustment From 52 To 82..
XTREME - Keyboard stool. Heavy duty construction. Crossed leg style. 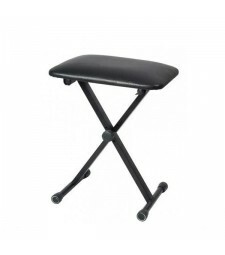 41cm (L) x 3..
XTREME - Keyboard stool. Professional heavy duty crossed leg style. 60cm (L) x 30cm (..